Jason Bradley is a simple, country guy thrust into a life most wouldn’t consider normal. He’s dealt with his share of heartbreak and pain, and now he keeps his secrets close to his heart to avoid getting hurt again. Living the only way he knows how. Until Cassandra Pierce crashes into his world. 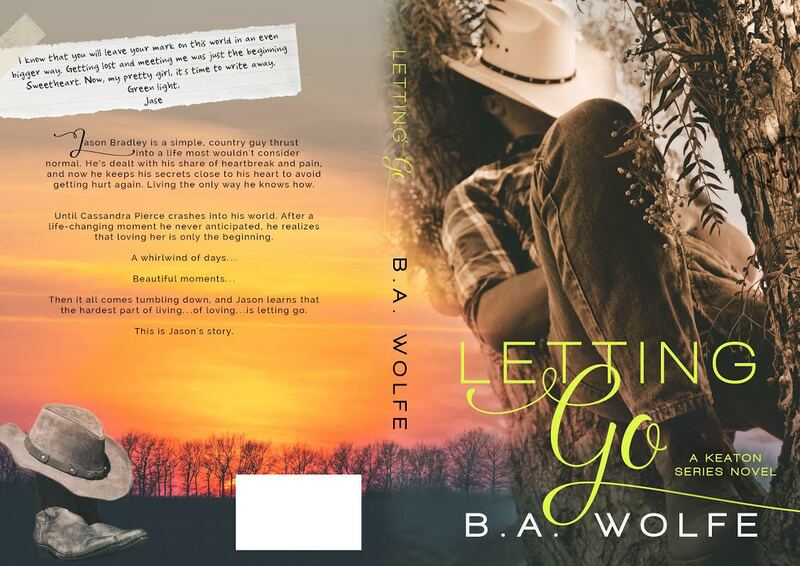 After a life-changing moment he never anticipated, he realizes that loving her is only the beginning. 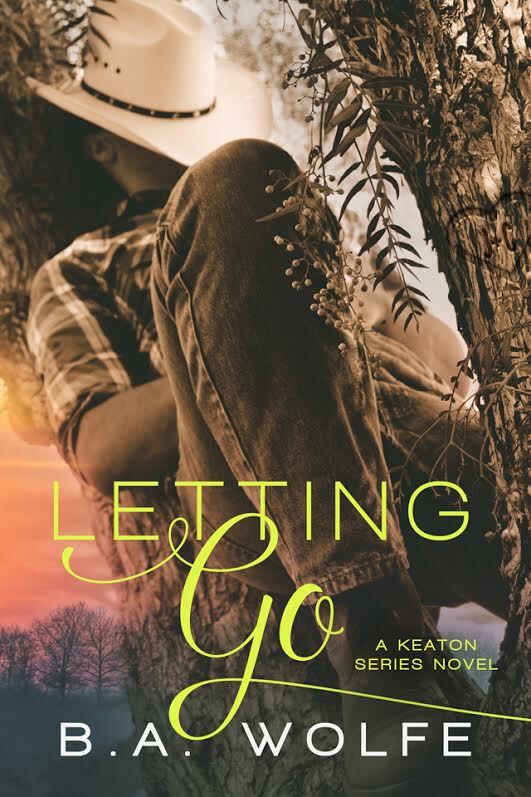 A whirlwind of days… Beautiful moments… Then it all comes tumbling down, and Jason learns that the hardest part of living…of loving…is letting go. No questions asked, she rushed me straight to the emergency room. I sat on the bed listening as my mother’s shoes slapped against the tile as she strode from one end of the hospital room to the other. “Mom, can you please just stand still?” I squinted while massaging my head that ached from her pacing. She stopped and twisted around. “I’m sorry. I just can’t believe you didn’t tell me sooner,” she said, moving her hand to her chest, close to her heart. “I can’t believe I didn’t notice sooner. What kind of nurse and mother doesn’t realize her son is ill?” Her voice shook. “Stop it, please!” She never used profanity. Never. God. Between the nerves that rolled in my stomach and the tears that were trickling down her cheeks, I didn’t think I was going to be able to sit in the room a second longer. She couldn’t blame this on anyone but me. “It’s my fault. Stop blaming yourself and Dan.” I tapped my sternum. “I did this, okay?” My strong voice faded as she glared at me. “No, Jason, I won’t stop. Just promise me one thing?” She raised a lone finger. She’d never understand that I was trying to man-up so we could focus on more important things. I just never thought it would lead us here. “What?” My voice was meek, defeated. “You won’t hide something like this from me or your father ever again.” If it was possible, the brown in her eyes turned dark, like coal. She was furious and I felt guiltier than ever. B.A. 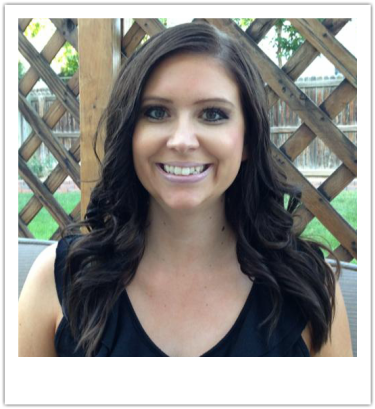 Wolfe is a girl with a passion for reading and writing, and lives in the good old state of Colorado with her husband (her biggest cheerleader), and her two crazy min pin fur babies. 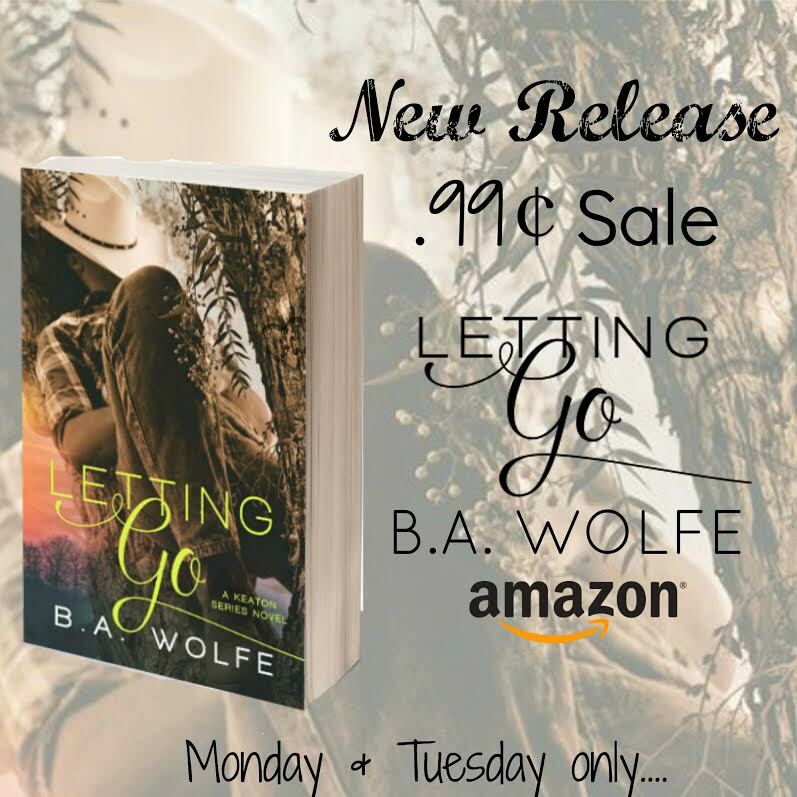 These days, her life is anything but calm, and there isn’t one thing she’d want to change. B.A. spends all her free time either furiously typing stories on her laptop or happily reading through her endless TBR on her Kindle. Her list of favorites would be long enough to fill a book, but most would likely fall under the romance category. She is a sucker for a good love story that makes her cry, and an amazing book boyfriend who will melt her heart. 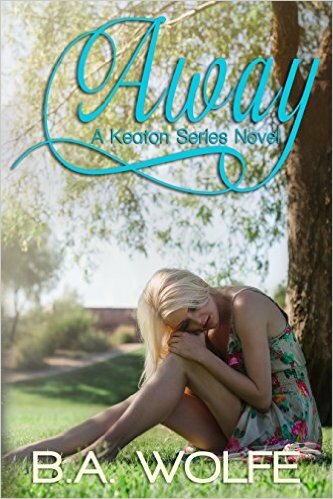 If you haven’t read Away you will need to read it before reading Letting Go. I don’t know what to say about this book, I don’t remember a book or series ever leaving me speechless before. Do I recommend this book? Yes!!! Everyone must read this book, heck everyone need to read the whole series. Most of the story in Letting Go runs along the same timeline as Away but it’s from Jase’s POV. Part one covers Jase’s story/life before meeting Cassie and parts 2 & 3 are after their meeting. I read this book after Away and before Stay (book 2) since it’s a companion to Away and helps the reader to understand some of the reasoning behind character behaviors/actions in Stay. Although I thought I knew the general direction the story was going and I thought I was prepared for this one, having read book 1, I was not prepared for the blubbering mess I turned into when I read this book. Jase’s story is emotional to say the least, it’s heartbreaking, gut-wrenching, and I have to admit I had to put it down for a few minutes one or two times because I couldn’t read the words on the screen thru my tears. But again, do I recommend this book? Absolutely!! !